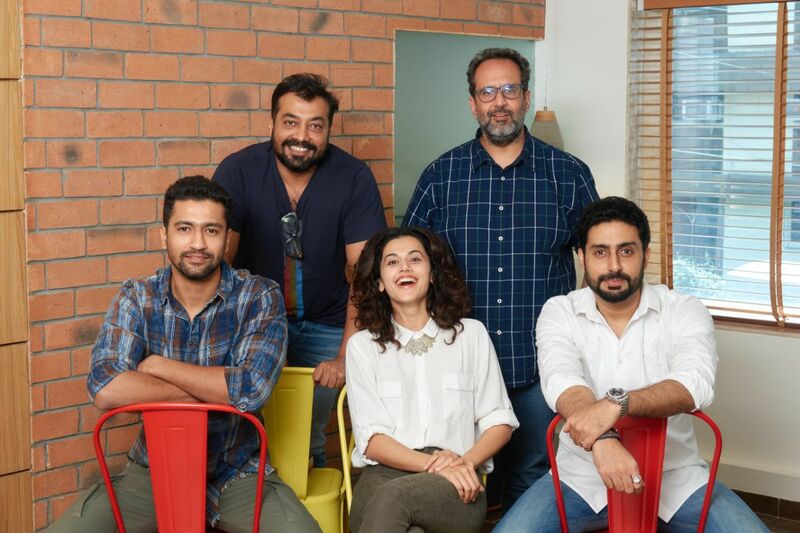 Taapsee Pannu, Vicky Kaushal and Abhishek Bachchan starrer, Anurag Kashyap’s upcoming directorial, Manmarziyaan is all set to release on 14th September. This romantic drama shows Taapsee’s character Rumi as a fun loving and carefree girl. The actress seems to have inspired her director a great deal. It was earlier revealed that Anurag wanted to add a song to the soundtrack of the film after seeing Taapsee as Rumi. And well, that’s how Bijli Giregi was composed. 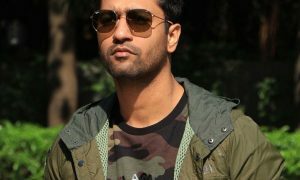 Now, we hear that the director cast the two leading men – Abhishek and Vicky – after he saw Rumi in the flesh. 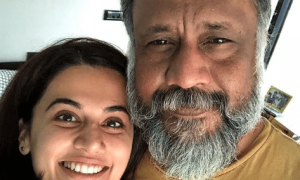 As the story revolves around her character, he wanted Taapsee’s co-stars to compliment her. 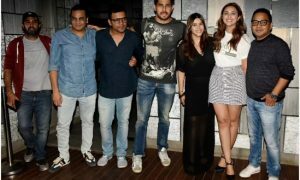 That’s a first in Bollywood history as the male lead has always been cast first.